Monaco National Day: Activities at no charge! Home/Sightseeing/Events & Entertainment/Monaco National Day: Activities at no charge! As a celebration of Monaco National Day there will be a fantastic range of fun and free activities. 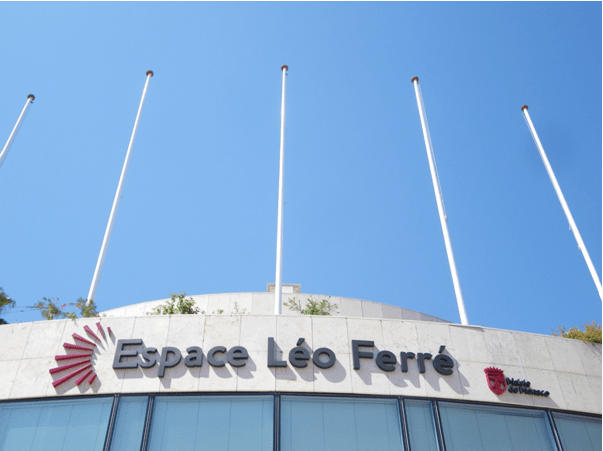 There will be two shows appealing to the entire family, at Espace Léo Ferré, as well as a fun laser show at Port Hercule. This is all offered by Monaco City Hall. Suitable for younger children (3-10 years old), the “Ozent Magicians” are sure to be a great source of entertainment with their lively and magical themes! Port Hercule will feature an original “Musical Laser Show” which can appeal to a general audience. A great view can be enjoyed from the meeting point at Avenue d’Ostende. On Saturday morning there will several celebrations at the place of Palais Princier , including the orchestra of the French Navy. There will be a wide range of talented and exciting artists presented at the “Cabaret Show”, which is available to experience on two different days and lasts 1.5 hours. Tickets for these shows can be collected from Monaco City Hall upon presentation of an Identification Card or a residence permit, subject to availability. – On Thursday 10 November from 9 a.m. to 4 p.m. – for Monegasque nationals and residents of the Principality. – On Friday 18 and Saturday 19 November for the “Cabaret Show”. You can pick up a ticket enabling you to benefit from this free offer from the reception staff of Espace Léo Ferré. This is at the request of spectators. On Friday 18 and Saturday 19 November after the show, there will also be a free bus service departing from the Fontvieille Shopping Centre bus stop. The shuttle service will serve, upon request, the various bus stops of the Principality. For this occasion, Monaco City Hall invites everyone to display flags to celebrate the National Day. Monegasque people and inhabitants of Monaco are invited to hang flags in various places, such as on facades of buildings, in their windows and from balconies in honour of H.S.H. Prince Albert II and H.S.H. Princess Charlene and the Principality in general.